Sanitary facilities | Uimpl. Dental implants, implantation rates. 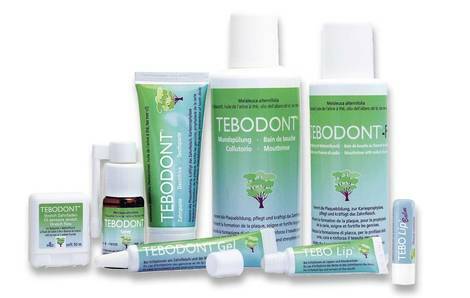 For the purchase of hygiene products TEBODONT, please contact the manager of U-impl.